After the ups and downs of the U18 National Cup qualifying competition last weekend, there’s yet another big weekend of Cup action in store for the club this weekend. First up are our U20 Men’s team who play the second round of the U20 National Cup on Saturday at 12 noon in Killannin. The lads had a convincing win in their 1st round game against North Star from Derry & will be hoping that they will have a repeat of that performance this Saturday when then entertain Kubs of Dublin. The teams are not strangers having played each other for the last 2 years in this competition. In 2013 it was Kubs who came out on top when they defeated Moycullen in Kilbarrack as they went on the win the competition. 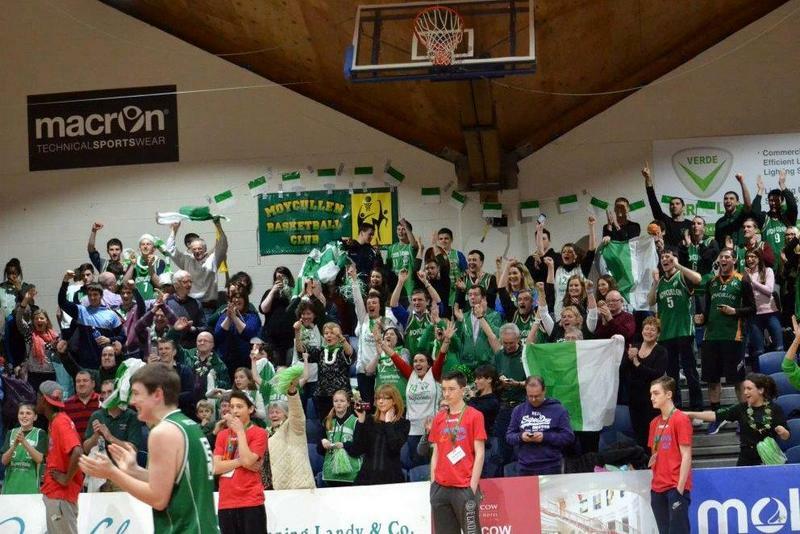 Last year it was Moycullen’s turn to emerge as victors as they once again met each other in Dublin in what was also a 2nd round game. 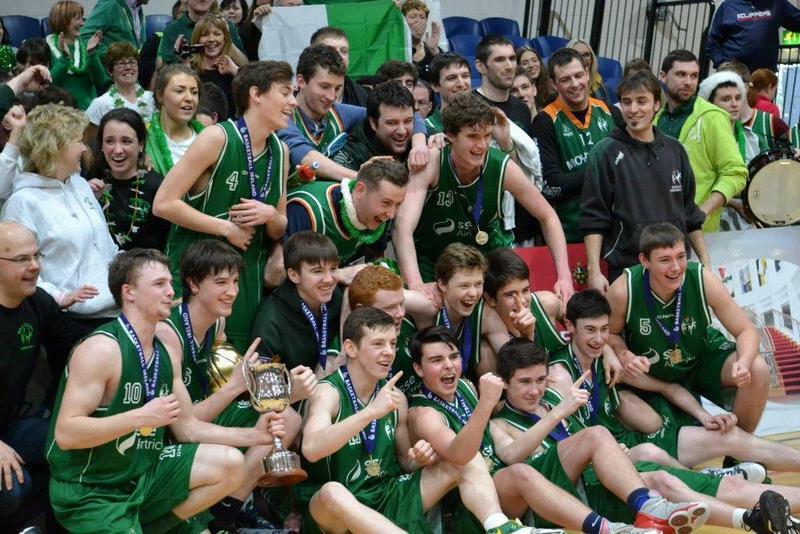 The U20 team had a fantastic season as they would go on to capture the National Cup against Belfast Star in January for the 2nd time in the clubs history in what was a fantastic display. Our Premier League team, SSE Airtricity Moycullen are also in action on Saturday. Templeogue are the visitors as the lads play the 1st Round, 1st Leg of the the Senior Men’s National Cup in the Kingfisher at 7pm. The teams met only 3 weeks ago in the league when Moycullen put up a brave fought and gave the league leaders all they could handle.